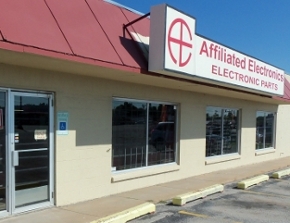 Affiliated Electronics is an electronic parts and components distributor located in Tulsa, Oklahoma. We have been serving the Tulsa area since 1987. 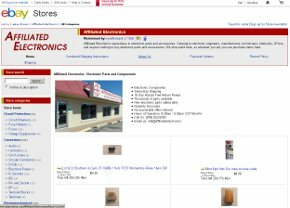 Our customers vary from electronic engineers to manufacturers, maintenance and service providers to technicians, hobbyists, DIYers, and anyone wishing to buy electronic parts and accessories. We ship world wide, so wherever you are you can purchase items here. We also sell our surplus inventory on eBay, with thousand of items listed there is a lot to see at our eBay store, so check that out.